Cecil Whittaker’s opened its doors for business for the first time in 1983 and has been expanding across Missouri ever since. With all the love and support we’ve received for our crispy, cracker-thin crust and special blend of cheese and fresh ingredients, it seemed only right to open a location in Wentzville. We offer weekly specials four days a week for those looking to dine on a budget, so it’s always a great time to stop by. Come for the pizza, wings, and pastas — stay for the fun and friends. St. Louis-style pizza meets classic Italian food at Cecil Whittaker’s Pizza. 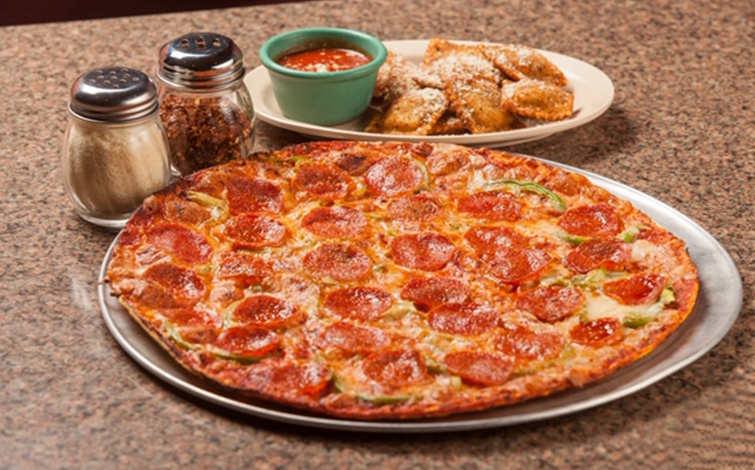 We didn’t invent thin crust, but we sure know how to make it! With only the freshest ingredients and finest cheese blends, you can expect nothing less from our pizza than mouthwatering taste and quality you can count on again and again. Best of all, our scrumptious plates are available for dining in, picking up, or delivery. Our pizza delivery services will be able to get you your pizza in no time. So, no matter how you eat your pizza, you know you will be able to enjoy it at its peak deliciousness. We look forward to providing you with the best in service and flavor. Dine in, carry out, or order delivery — dinner is your design. It doesn’t matter which of our 25 locations you visit, we have everything that makes a meal incredible. 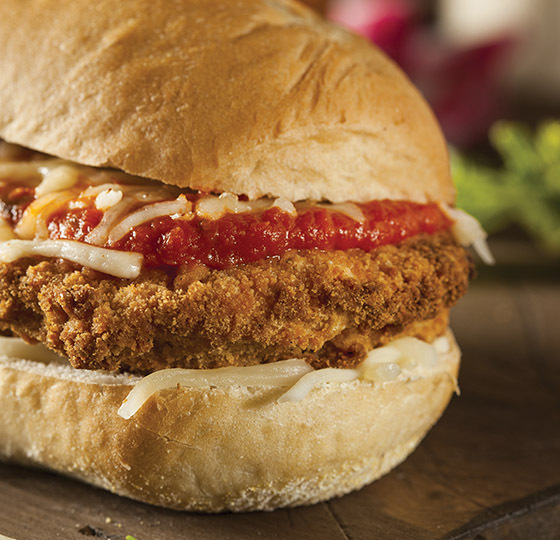 From toasted ravioli to our famous buffalo-style chicken wings, subs to pastas, Wentzville’s Cecil Whittaker’s Pizza has something for everyone. With our extensive menu and weekly specials, who says you can’t have pizza for dinner every night? We’ll see you tonight. Come hungry!